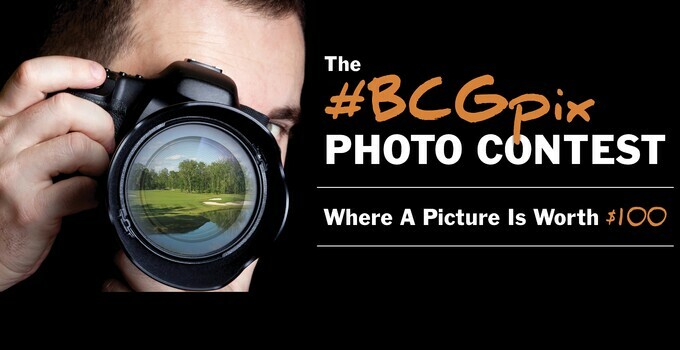 Announcing the fall #BCGPix winners! We have a winner! Actually, we have 27 winners! We're pleased to announce all of the winner's of our fall version of the BCG Pix photography contest. These folks shared with us pictures of their favorite nearby Billy Casper Golf courses and were the best of the entrants at those facilities. Their prize? A $100 gift card to that facility! Congratulations to all our winners. Billy Casper Golf team members will be reaching out to winners via the social media channels they used to enter the contest to get your prize to you.